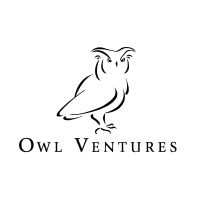 Owl Ventures, a Silicon Valley-based venture capital firm that invests in education technology companies, closed its latest fund at $100m. According to a regulatory filing with the S.E.C., 67 investors participated in the offering. Led by Tory Patterson and Jed Smith, Own Ventures backs entrepreneurs with solutions that seek to meaningfully drive improvement in student achievement. 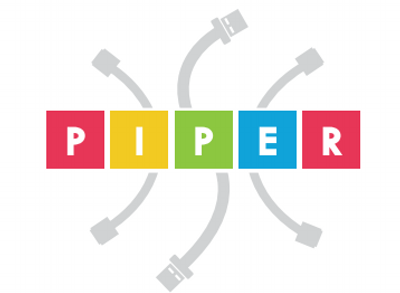 The portfolio includes Newsela, DreamBox Learning, Raise and Panorama Education. 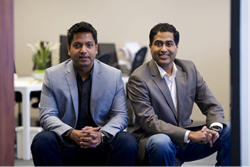 The firm, whose team also includes Kate Chhabra, Amit Patel, and Tom Costin, is based in San Francisco and Palo Alto.